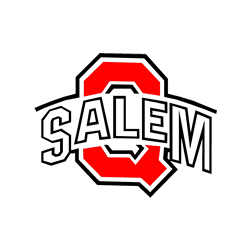 Cade Campolito was named WKBN Player of the Game for his performance in Salem’s 30-20 win over West Branch on Saturday October 27th. Campolito, a junior, carried the ball 24 times for 174 yards and a 2 pt conversion. Congratulations Cade!